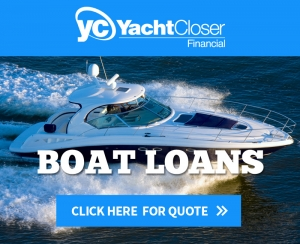 Sanibel Yacht and Slip consists of real estate and yacht broker entrepreneurs who are passionate about helping others achieve their goals in purchasing the right vessel or slip. With our experience in Yacht sales and real estate, Sanibel Yacht and Slip provides outstanding service to our clients. We’ll pair you with the best vessel or property for your needs. Sanibel Yacht and Slip’s Mission is to sell every boat in Southwest Florida.